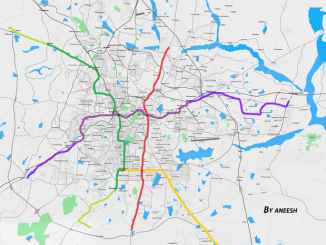 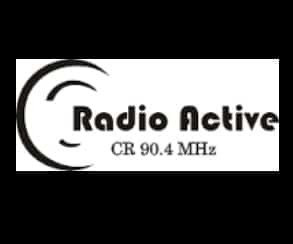 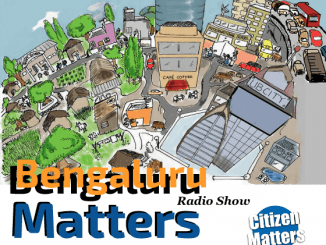 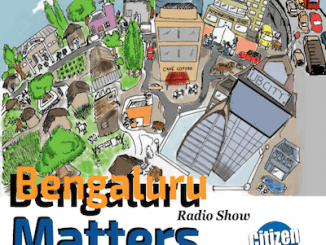 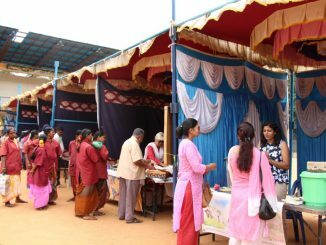 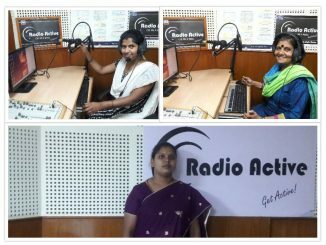 This week’s Bengaluru Matters radio show brings to listeners information about the new tax system of India – the Goods and Services Tax and also what is happening at the Composting Santhe held in Bengaluru. 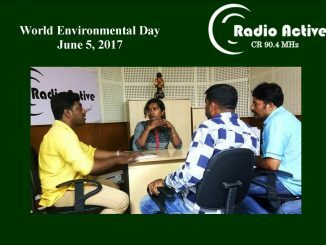 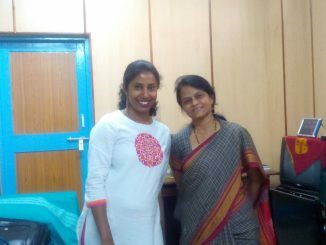 RJ Padmapriya speaks with Dr. Nagaratha about diseases that are caused by water / water borne. 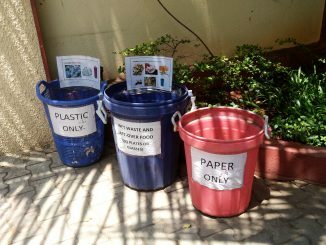 The Chitrapur Mutt in Malleswaram practices 100 per cent waste management and does not throw away any garbage. 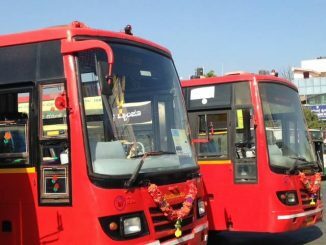 Smart Card is being rolled out in a phased manner, and will be available to all commuters from October 1st, 2017.